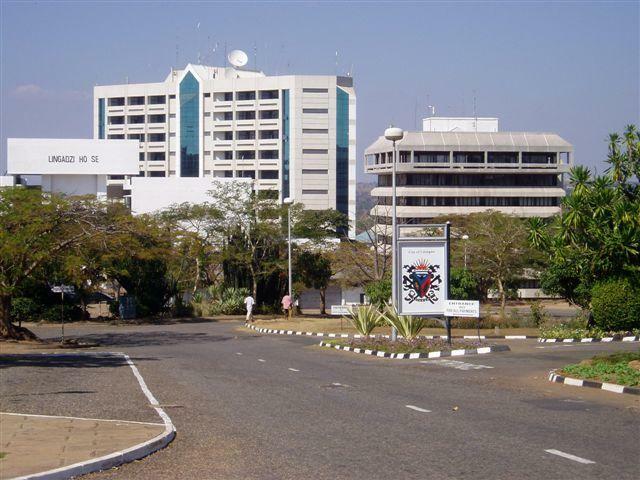 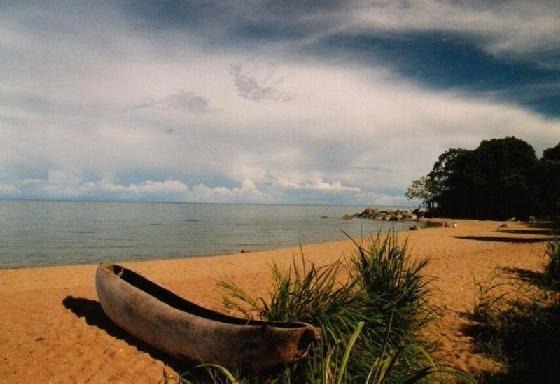 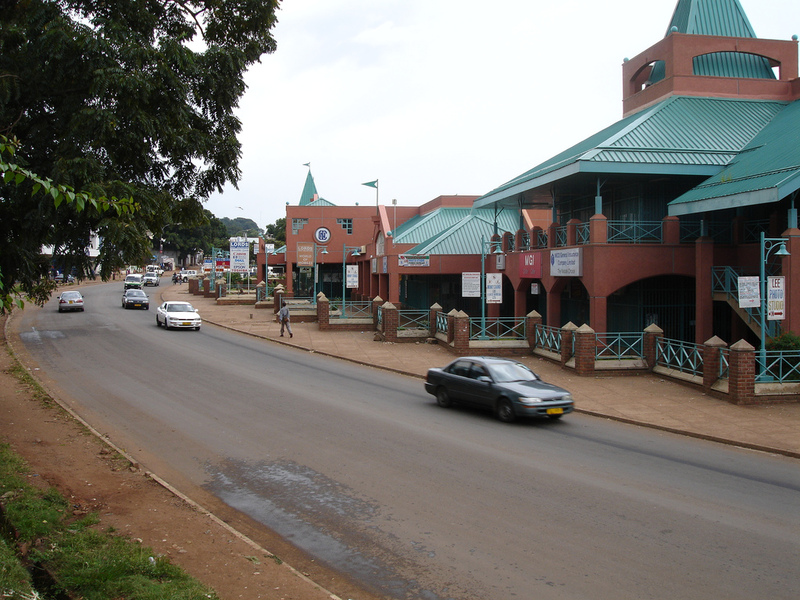 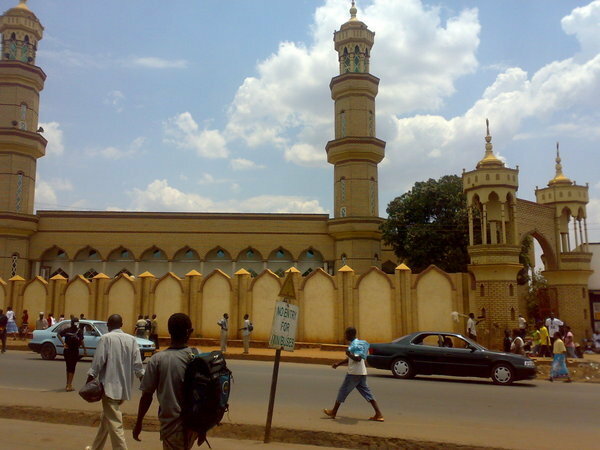 Lilongwe is city of Malawi (Central Region). 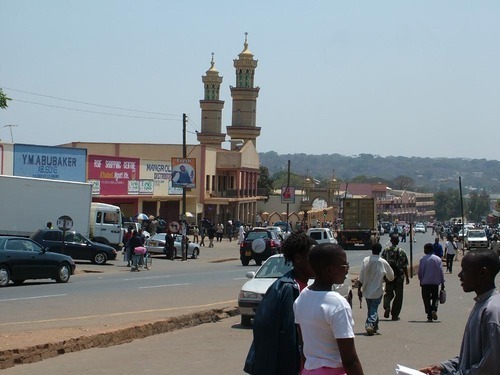 The population of Lilongwe: 646,750 people. 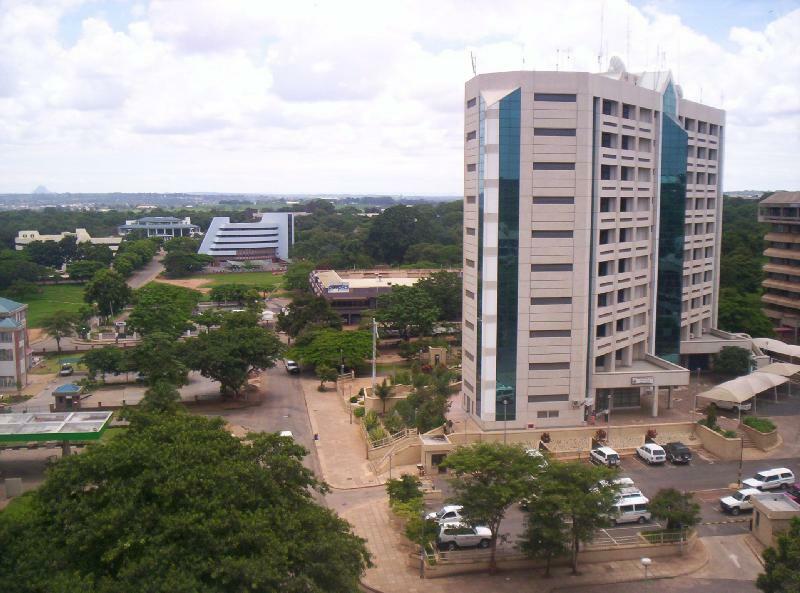 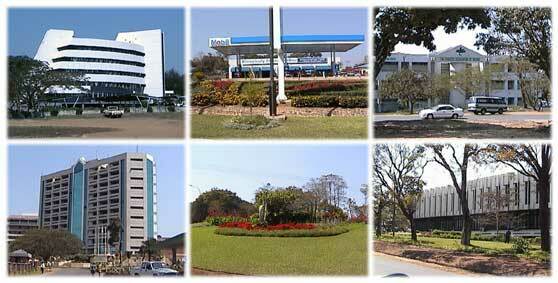 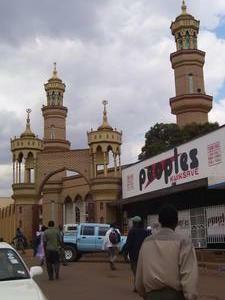 Geographic coordinates of Lilongwe: -13.96692 x 33.78725.